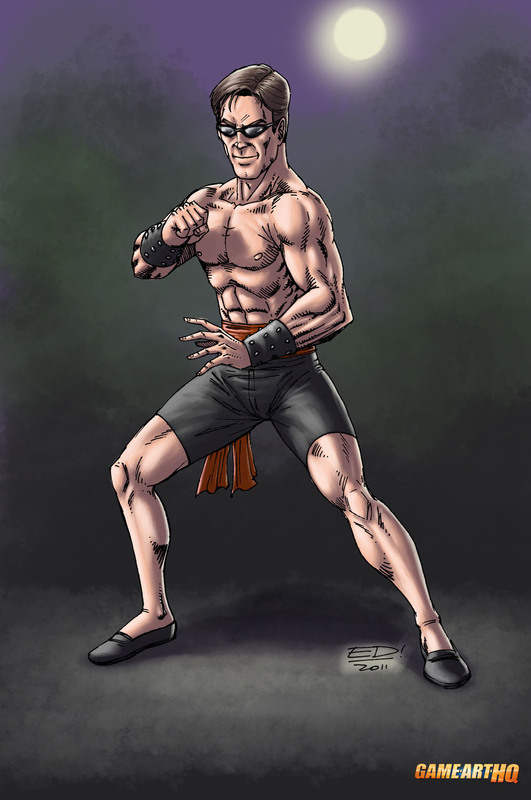 Back when the Mortal Kombat creators around Ed Boon developed the first ideas for their fighting game, they wanted to hire Jean Claude Van Damme, known through Bloodsport and other Martial Arts movies and make him the only playable character. 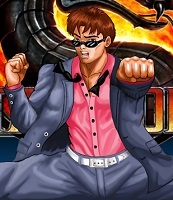 This plan got changed (and that’s good) with the result that did not hire Jean Claude but based one of the seven MK characters on him. 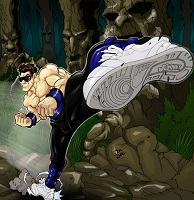 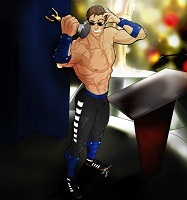 Born was Johnny Cage, the martial arts actor with the 500 dollar sunglasses and the ability to use the splits position to punch his enemies in th nuts and is also able to do the mighty Shadow Kick. 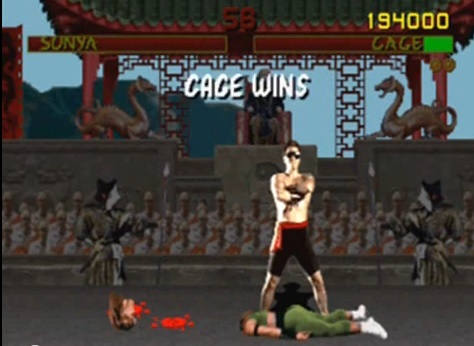 Johnny Cage became one of the most popular Mortal Kombat characters, his fight against Goro in the first MK movie is till today legendary. 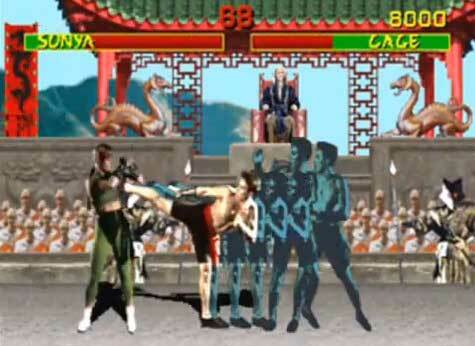 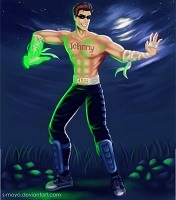 Johnny Cage is not afraid to die!